Uncertainty and an inability to see eye-to-eye are the enemies of real estate. Real Estate transacts most effectively when everyone agrees on where we stand; in the economy, politically, inside market trends – nationally and within our local neighborhoods. To that end, the hardest periods in which to buy or sell real estate are found in the transitional times between the clearly defined Buyer’s and Seller’s markets. When buyers and sellers disagree on who is in control, little can get accomplished. 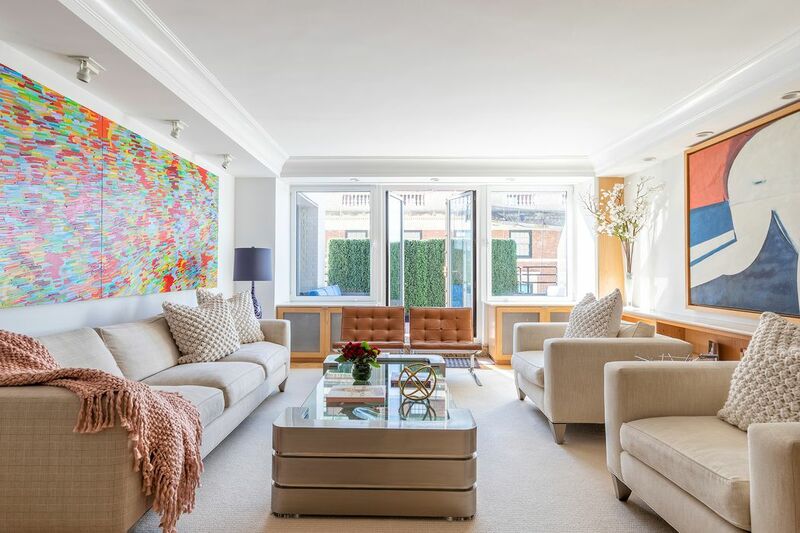 Today, in NYC, we are undeniably in a Buyer’s Market - and because both buyers and sellers acknowledge this, our market is healthy and finally, again, moving. October, was as we predicted, a very active month for us with a number of our buyers having offers accepted and a number of our listed properties receiving acceptable bids. While prices are certainly down, in my estimation 10-15%, we are seeing a significant increase in activity across all price points. In the short term, the stock market has been reacting to poor reports – especially from the tech sector - erasing all gains for the year. Whether this is the start of a deeper “correction” or just a shorter term blip is uncertain, but regardless, this will not help our local market as many buyers fear buying something today that will be worth less tomorrow. Interestingly, just as NYC seems to be settling into this Buyer’s Market, the rest of the country is finally joining us. Two weeks ago, a Market Leader partner in San Francisco noted a shift in his Seller’s market. “Things just got hard” was his quote. This from a broker whose biggest concerns up until recently has been trying to keep his shelves stocked with inventory. We have found these sentiments echoed by other Market Leader partners in many of the country’s luxury sectors (see below article). So, pretty grim news all around, however, I am trying to see the upside to this. The downturn spreading across the country, in my view, is a necessary stage of any historical real estate cycle and suggests to me that we are that much closer to getting ourselves out of this. NYC sets the trends in the country (we were the first out of the 2008-2009 downturn and were the first to enter this one) so we should again be the first out, however it’s safe to say that the nationwide downturn had to actually establish itself before we could even start to think about our exit. I believe we will see light at the end of the tunnel sooner than other markets across the nation and quite possibly sooner than people think. We've asked our fellow Market Leader Partners to share with us their thoughts on the current state of the market in their respective areas. "After a hot spring we have stalled. Inventory was up and price drops reared their head this fall. There is almost a knee jerk response from buyers to offer under list price regardless of value. This is going on across all price points, including in our previously hot $1,500,000-$2,500,000 starter range. Interestingly, we have seen a bit of a run on some $15,000,000 plus priced homes in the last 3 weeks (I sold one at $19,500,000). I’m wondering if this points to a recovery next year after we get through what seems to be midterm angst." "We are very strong - but slightly softening - we moved from #2 top market to #3 now after SF - but have about $3B in new condos so that is one strong division." "Transactions and dollar volume are down significantly in Aspen YTD, while average sold price and avg. sold $/SF are all up. Inventory slightly on the rise in Aspen. Buyer’s are pushing back on aggressive Seller pricing strategies and a little nervous with a nine year bull cycle in real estate and stocks. New contemporary product and A+ locations demanding a big premium. Properties on the periphery trading at a discount. Great values and sold activity in Snowmass Village and mid valley with appreciation and pricing out of reach for many in Aspen. Mid valley housing shortage driving primary market. I anticipate a good winter ahead with Base Village Snowmass Grand Opening December 15 with the new Limelight Snowmass. Properties in Starwood, W. Aspen, McLain Flats and beyond need to be priced right, staged beautifully and marketed aggressively to move." "We have started to see a bit of a slow-down in our market, although it is tough to determine whether that is seasonal or systemic. Our inventory levels (market-wide) are still in the four-month range, which is higher than this spring but obviously still very low. Prices have appreciated anywhere from 4-8%+ this year." "For Vail, we are experiencing low inventory which has kept us in a decidedly unbalanced sellers market. We had severe drought this summer along with fires on the west coast. This caused an overall slow down in July but things picked back up with some notable sales above $20m the remainder of the summer and fall. As we head into our winter selling season, it appears we could be seeing a slight shift away from a strong Sellers market to a moderately unbalanced sellers market. Special properties are still moving quickly but need to be turnkey and in a great location otherwise buyers are a bit gun shy to pay up." "This has been a good year for the high end. Lots of new construction turn key properties. Many winery/vineyard sales. But it feels like 2007. 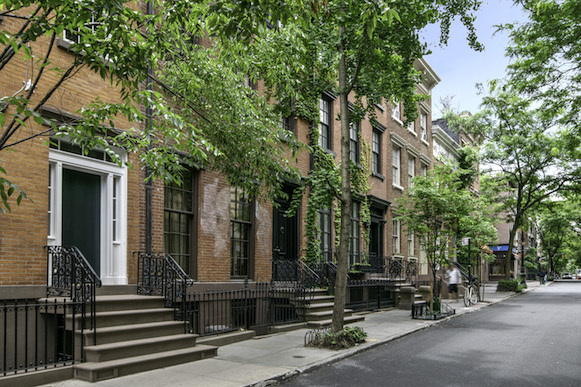 Sellers are asking 2015 prices and buyers are weary, so staying put. Good inventory is low and demand is still here. So we’ll see. SF has slowed down dramatically." "The Chicago market has been tepid in recent months. Both showing and sales activity are quite a bit off normal levels since mid-year. Prices haven’t take a bit hit overall at this point, but absorption is down across the board and buyers are hunting for value as a result. 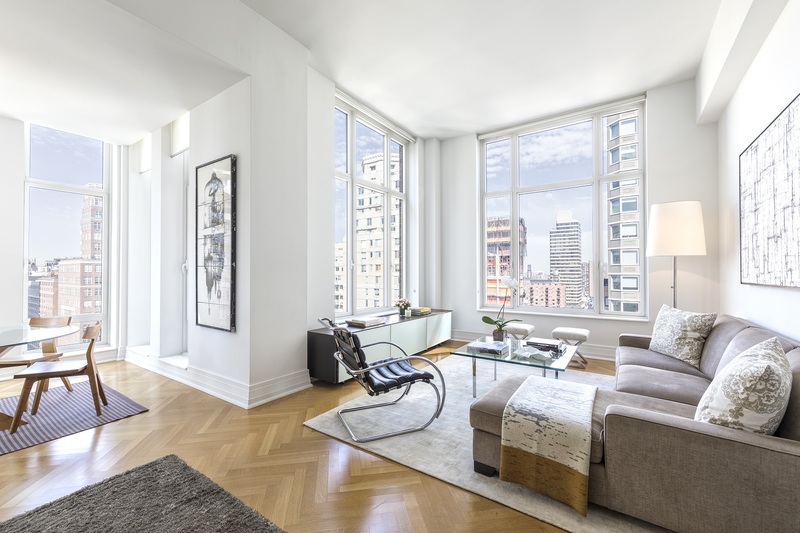 The bright spot has been in the new construction condominium space which is still performing nicely, and at solid price points, though a lot of the closings here in larger buildings went to contract before this market shift. There is quite a bit of well-priced inventory ready to be purchased in the resale space, but if it’s not perfect updated, it will take a lot longer to sell and/or go at a decent discount. Overall, the combination of the property tax increases on top of the political uncertainty/implications of the upcoming elections for mayor and governor are giving the higher end market some pause." "We have one offs moving but pricing is everything and product is equally important. If you don’t have a good product priced well, it’s sitting. There are still active buyers out there, but they are pickier with no sense of urgency." "The market is very strong in Palm Beach. We are seeing a lot of buyers coming from the Northeastern which is typical for us, but the intensity and the urgency to buy has increased over the past year. This is due in large part to the tax bill that was recently passed which makes the tax environment in Florida look even more attractive compared to other states. We are also seeing an increase of buyers from places like Chicago and California for the same reason. Since Palm Beach is an island, we have a limited supply of product, and very high demand in the winter months. That being said, we are seeing more and more young families choose South Florida as their year round residence. With excellent weather, amazing year round activities such as boating, tennis and golf, great school choices, convenient airports (FLL & PBI) with quick flights to the Northeast, and workforce that is becoming increasingly more mobile, the demand for Palm Beach real estate should remain strong for the foreseeable future." 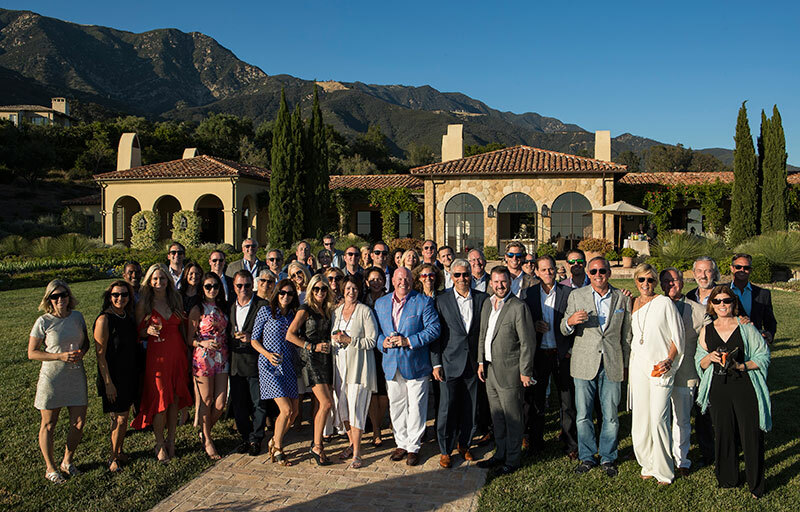 Jeremy and Robin are members of the Market Leader Partners Initiative, which is comprised of Sotheby's International Real Estate’s finest professionals in every key market around the world. Currently spanning over 30 markets, this global partnership allows for unprecedented access to real estate resources worldwide. The Initiative is an ongoing forum focused on best practices, collaboration, and strategic growth within the global real estate space. As members of this partnership, the Stein Team is equipped with the best resources to guide our clients in other markets with the help of similarly minded, conscientious local brokers that we have vetted and come to know personally. Please let us know if you would like an introduction to one of our partners in any of the below select locations, as I am certain you will find every member of this partnership to hold to the same professional standard as we hold ourselves. The number of closed sales in Q3 2018 saw a 11% decline from the prior year. The under $3M market made up 85% of all sales activity in Q3 2018. The average sale price of all recorded Manhattan apartment sales was $1.93M, a 3% decline over prior year. Enjoy the full report by following the link below. "For Agents. By Agents." We are proud to announce that Jeremy Stein is one of the five founding members of NYRAC, a new association of real estate agents dedicated to elevating the New York City residential real estate brokerage profession by advocating for fundamental improvements in how our industry conducts business, knowing that such improvements ultimately benefit the consumer. 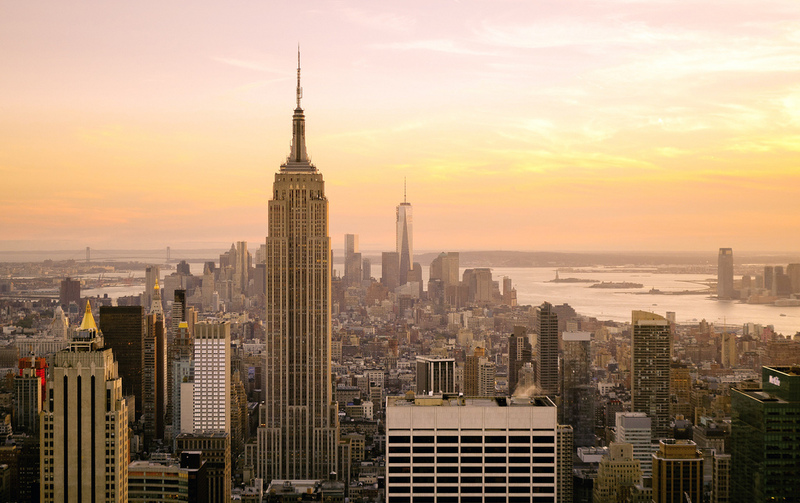 The organization provides networking and educational opportunities for the top transacting residential real estate sales agents in New York City, who understand and appreciate the importance of ethics and professional business conduct and are committed to helping build a stronger community. 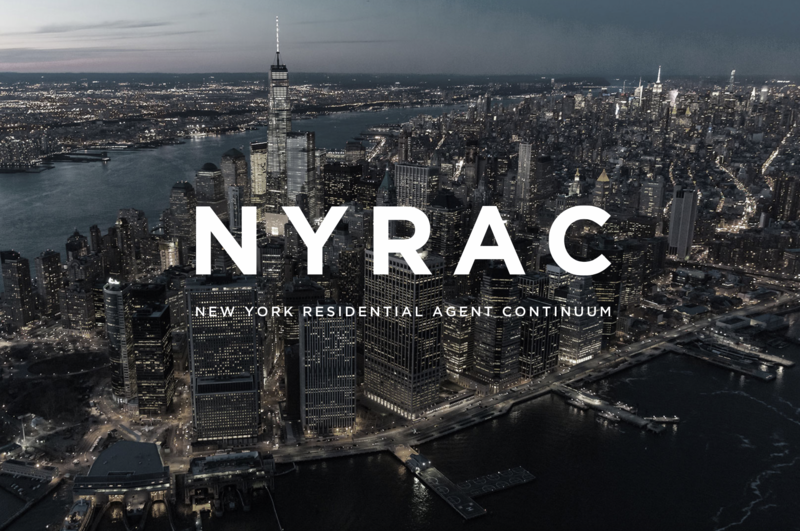 NYRAC’s members represent the gold standard of the industry’s elite professionals; consumers who retain the services of one of our members know they’re working with the very best. NYRAC’s goal of always putting the consumer first will ensure the organization’s success. Completed in 1910, the original Pennsylvania Station was once a triumphant welcome to New York City for commuters and tourists alike. Demolition on the heralded original station, with its granite walls and 150-foot-high vaulted glass and iron ceilings, began on October 28, 1963 - 55 years ago this past week. A perfect storm of unfortunate circumstances: declining train ridership, high maintenance costs, and no laws preventing the destruction of architecturally significant buildings, led to its demise. The station that replaced the architectural masterpiece is, for lack of a better word, a mess: difficult to navigate, plagued by ailing infrastucture, and illy equipped to accommodate its 600,000 daily travelers. Relief will come in the form of the James A. Farley Post Office building, across the street from the current station. 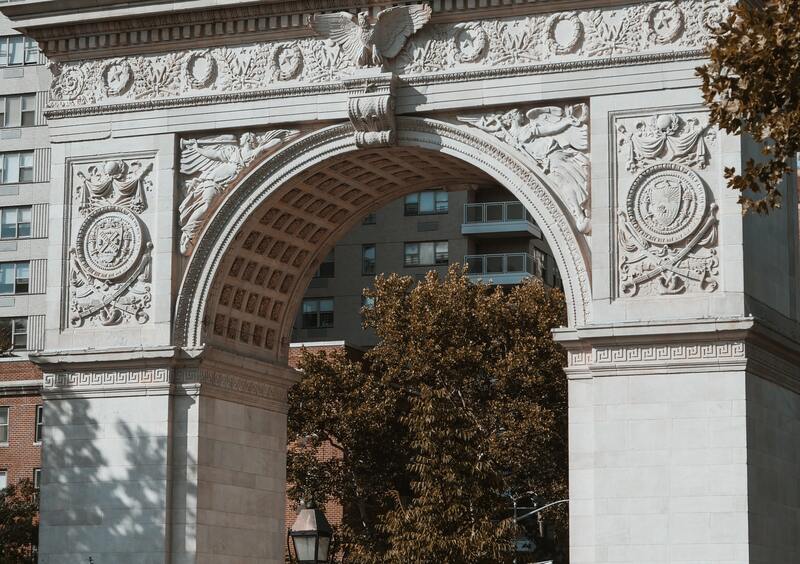 One of Manhattan’s most storied structures, it was designed to complement the formerly grand Penn Station. The structure will soon take on an entirely new form as the city's new transit hub, with a slated completion of 2020. 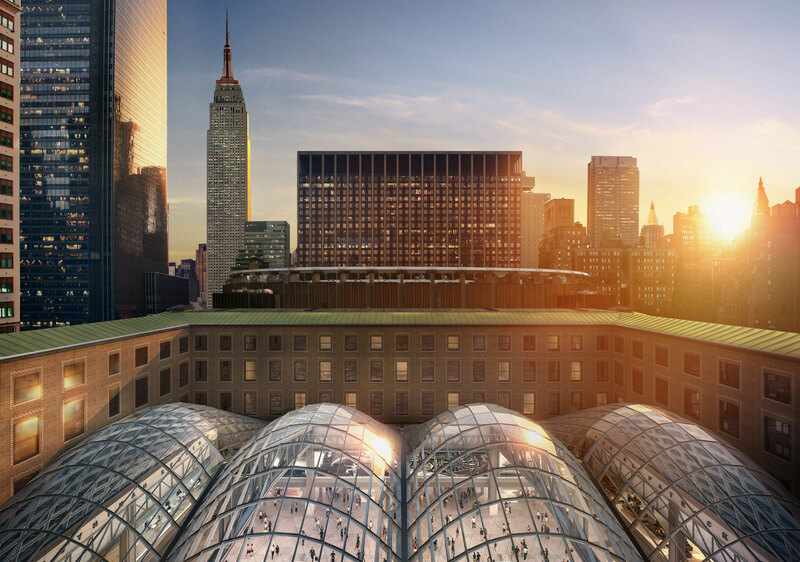 The $1.6 billion new train hall, coined the Moynihan Train Hall, will measure 255,000 square feet and be draped in a 92-foot-tall glass canopy meant to recall the station’s original design. With nine platforms and 17 tracks, it will house all Amtrak and LIRR operations (NJ Transit operations will remain across the street). 700,000 square feet of commercial, retail, and dining venues will also be found inside the transformed Farley building, and the new Train Hall will provide a direct connection to the Eight Avenue Subway, and for the first time ever, an additional entrance on Ninth Avenue. Echoing the past but firmly embracing the future, the Moynihan Train Hall will truly be a grand return to form. 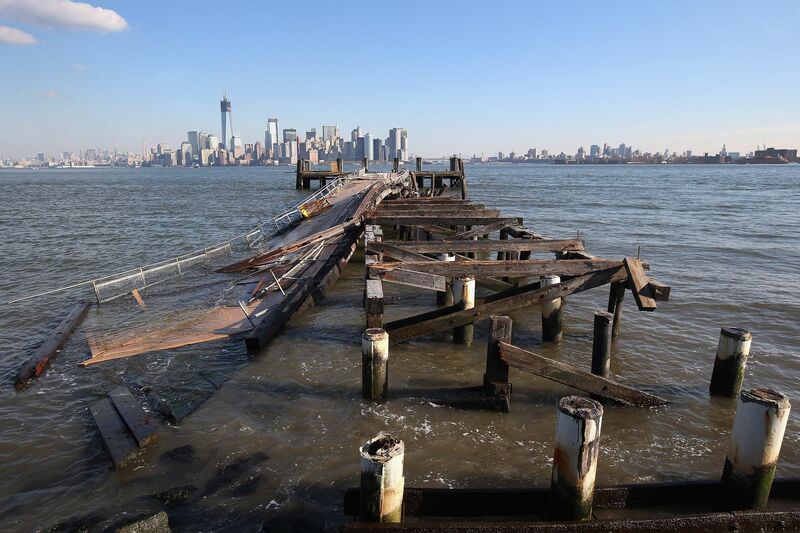 Hurricane Sandy, which ravaged New York City six years ago this past week, notably exposed the dire need to improve the city's infrastructure so that it can stand up to the increasing threat posed by sea level rise. In the years since the storm, city and state agencies have put many different resiliency efforts into place with the goal of protecting NYC from future—and undoubtedly more frequent—storms. Curbed has recently highlighted some of the biggest recovery and resiliency projects and how far they’ve come in the last six years. These projects include the replacement of Rockaway Beach Boardwalk and the "Big U" - a massive endeavor that would create a protective system around the low-lying topography of Manhattan beginning at West 57th Street, going down to The Battery, and then back up to East 42nd Street. 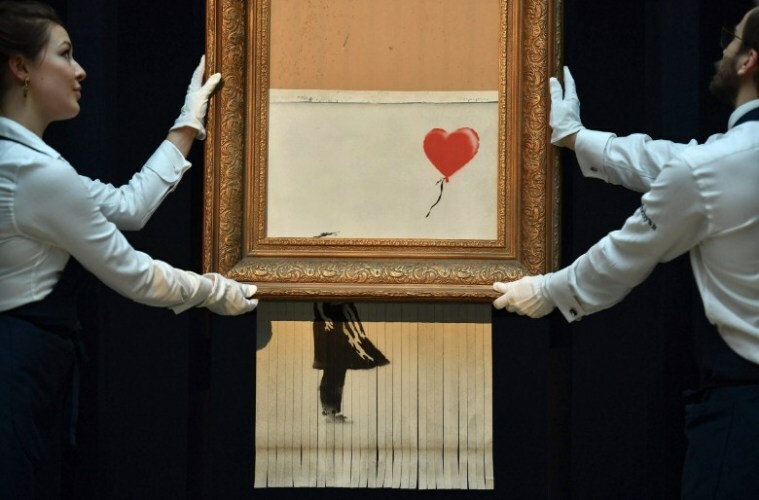 Kicking off Sotheby's Fall Auction Season with a bang, British street artist Banksy pulled off one of his most spectacular pranks last month when one of his trademark paintings appeared to self-destruct at Sotheby’s in London after selling for $1.4 million at auction. The work, “Girl With Balloon,” a 2006 spray paint on canvas, sold more than three times the estimate and a new auction high for a work solely by the artist, according to Sotheby’s. Immediately following the hammering of the gavel, an alarm sounded and the picture had slipped through its frame. The painting had been shredded, or at least partially shredded, by a remote-control mechanism on the back of the frame. Banksy later admitted he secretly built a shredder into the painting in case it was ever put up for auction. “We’ve been Banksy-ed!” Alex Branczik, Sotheby’s head of contemporary art in Europe, said at a news conference afterward. Following the shredding, appraisers have said this added 50% to the value instantly. 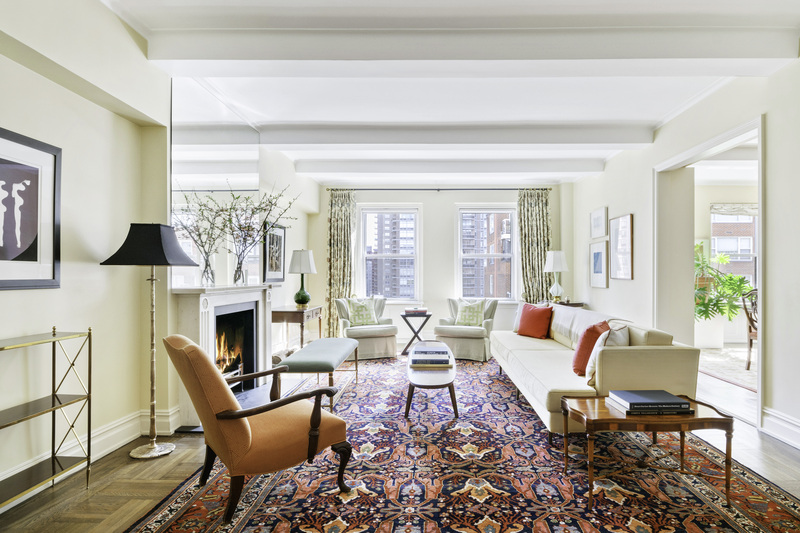 All eyes (and paddles) now look to Sotheby's upcoming Contemporary Art Evening Auction on November 14. Always the season's most highly anticipated auction, this year will comprise a particularly robust offering of works by Willem de Kooning, Frank Stella, Jeff Koons, Takashi Murakami, Christopher Wool, Jean Michel Basquiat, and Andy Warhol. Learn more about the Contemporary Art Evening Auction, as well as Sotheby's entire auction schedule by following the link below. The leaves have fallen and a chill is in the air - the holiday season is upon us. 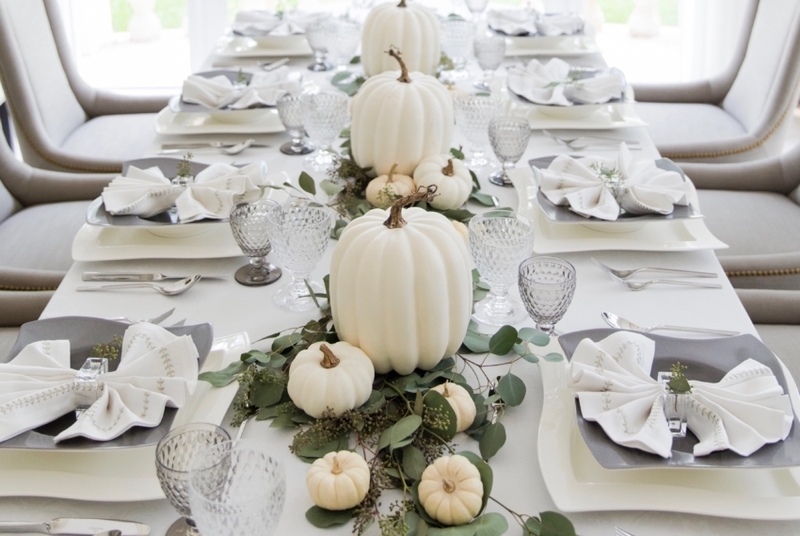 And decorate your home and table setting this season with our chic decor inspiration. 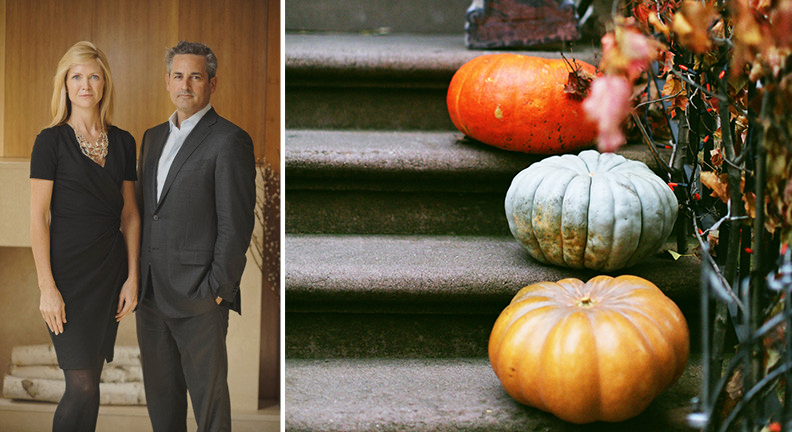 Whether your taste is contemporary or traditional, enjoy this array of our favorite Thanksgiving table settings and centerpieces for ideas and inspiration to make this Thanksgiving tasting - and looking - better than ever. 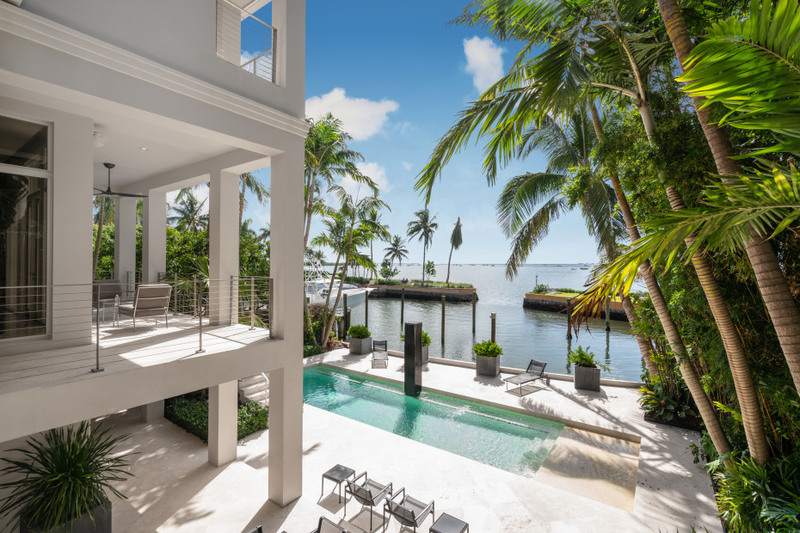 As members of the Market Leader Partners Initiative, comprised of Sotheby's International Real Estate’s finest professionals in every key market around the world, we want to introduce you to our Miami Beach partner Jorge Uribe and his property at 3309 Devon Court. This month, we invite you to explore offerings in Miami Beach, Florida. As temperatures begin to drop in the northeast, there isn't a more popular destination for New Yorkers than southern Florida. Known for its palatial estates and modern high-rises that dot its coast, Miami Beach is a vibrant escape from the New York chill, and conveniently only a two-and-a-half-hour flight away.